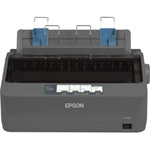 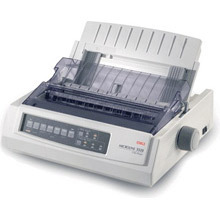 Inkjet printers are available in various configurations to suit different printing tasks. 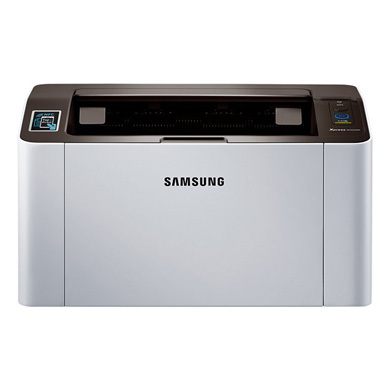 Most inkjet printers are suitable for home printing, ideal for printing photographs and documents to printing straight from the web. 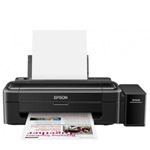 High-end inkjet printers are often capable of printing A3 sized prints or larger and are more suited to professional environments. 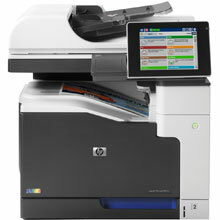 Printerland stocks a huge range of inkjet printers. 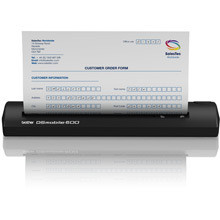 Multifunction inkjet printers are capable of scanning, copying and even faxing, creating an all-in-one solution for a range of home office needs. 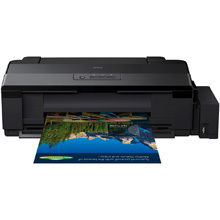 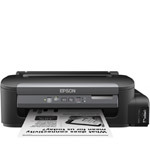 Wireless inkjet printers enable the user to print from almost anywhere in the home, without the need to physically connect the device directly to the inkjet printer. 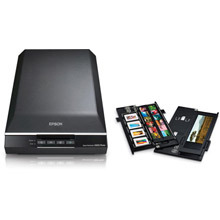 Buying for business? 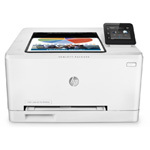 Most businesses could actually save on printing costs by switching to a laser printer. 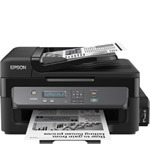 See our complete range of mono laser printers and colour laser printers for more information.